The online casino market is actively growing, and according to the analytic company Juniper Research, market’s volume will reach $1 trillion by 2021. 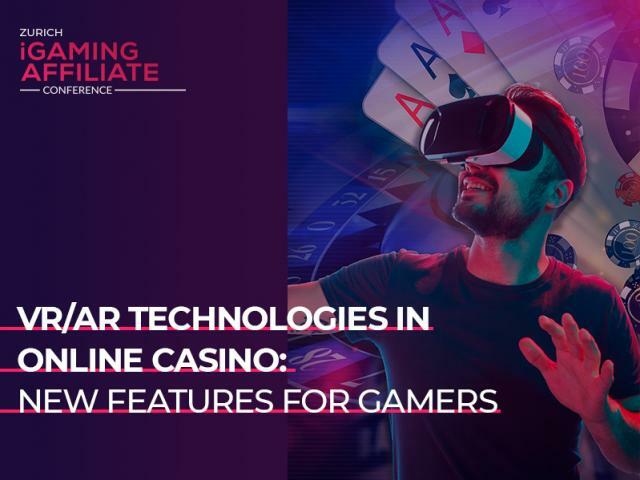 We are suggesting finding out what are the main factors that increase the popularity of online casinos and which trends are common for the gambling market today. Why is the gambling market growing? Today, in the online gambling industry, sites do not restrict themselves to slot machines offering a wide choice of different games. Users can play roulette, poker, blackjack, etc. Besides, online casinos add games produced by leading providers that develop offerings with eye-catching graphics and interesting storylines. Most of online casinos are available on not only PCs but also on mobile devices, allowing players to participate in gambling activities from any place at any time. Moreover, platforms offer a great variety of bonuses such as free spins, extra cash for registration, deposits, and other special offers. Today, some gambling sites provide a high level of security and personal data privacy. For example, by playing at an officially licensed casino, punters can be sure that they can trust the gambling platform. Moreover, login procedures, are becoming faster and more secure. For instance, some gambling platforms start using fingerprints or voice recognition to replace unsecure passwords and usernames. Also, more regulations are being implemented, which helps to increase the protection of players. 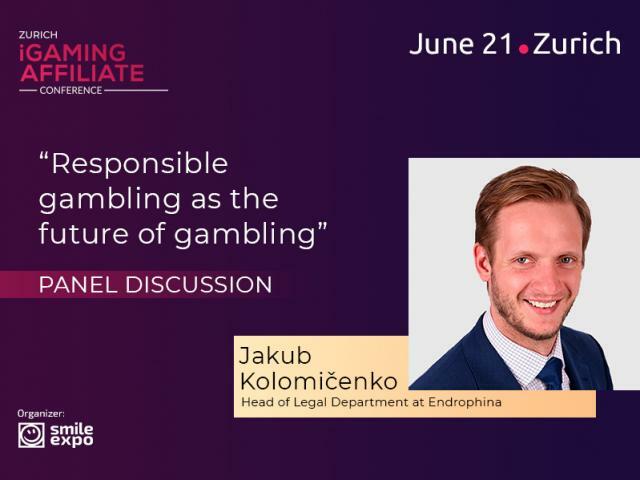 Experts in the online gambling industry agree that last year, the number of slots featuring elements of traditional games has increased, e-sports has become mainstream, and modern HD graphics and animation have strengthened their positions in most of online casinos. Specialists forecast several new trends for 2019. A growing number of sites are using cryptocurrencies as a payment means today. Online casinos adopt digital money, as it ensures anonymity and high security level for users. Besides, players do not have to pay fees for making deposits or withdrawals in cryptocurrencies, as transactions are processed without intermediaries. Money transfers do not take much time compared to traditional fiat money. Some casinos not only offer a possibility to use cryptocurrencies but also integrate the blockchain technology in platforms. The distributed ledger increases transparency of processes and player trust in operators. Thanks to the open access to all transactions, users can be sure that they will receive their winnings. Besides, blockchain ensures anonymity, as users do not have to provide documents, account numbers, and personal data. Virtual and augmented reality is gaining momentum in the online gambling industry. VR/AR technologies appeal to players allowing them to immerse in the slot’s atmosphere. Online games at VR and AR casinos are more dynamic and offer a possibility to interact with other participants. So, VR and AR technologies provide a new gaming experience with the help of visuals, real sounds and tactile sensations. It is possible to see that more platforms in the online gambling industry are integrating the technology today. 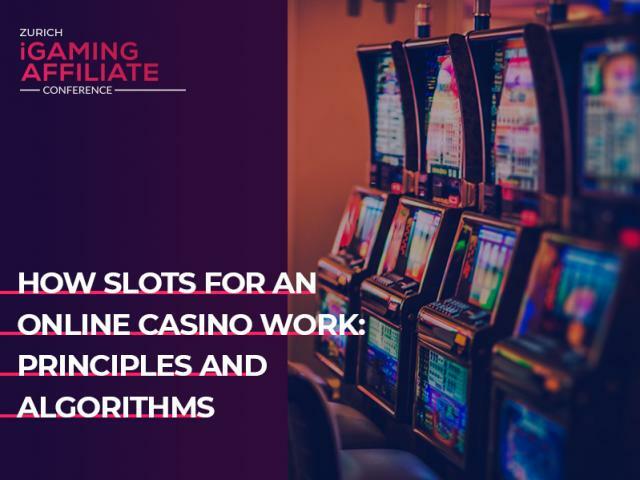 Casinos are implementing software with wide range of functions,ensuring high quality customer support and interaction between developers and operators. Gambling sites are increasing the number of live dealer games, where players can communicate with live dealers from the comfort of their homes. Dealers work from the special studios equipped with the special 3D cameras that broadcast the game. Players can ask questions, interact, and place bets using live chat systems. Live dealer casinos create an effect of presence at a gambling house, allow plunging into the casino atmosphere, offer real-time communication between players, and provide 24/7 customer support. Gambling platforms available from smartphones and tablets have been the huge trend last year. 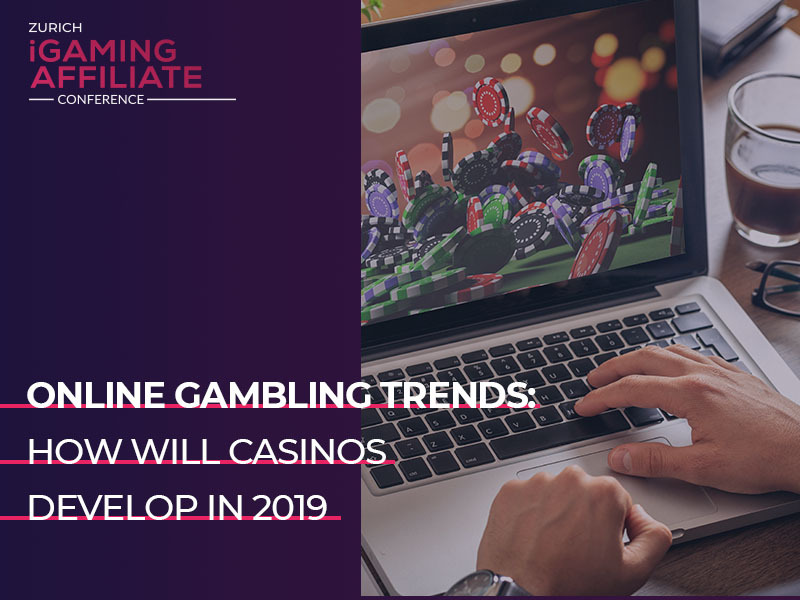 Online gambling experts predict its growth in 2019 as well. The biggest advantage of mobile casinos is their convenience, as players have the access to slots being in any place, and not only in their house. Taking the trend into account, most of online casinos are currently making sure that their platforms are compatible with mobile devices, still providing high quality of graphics. 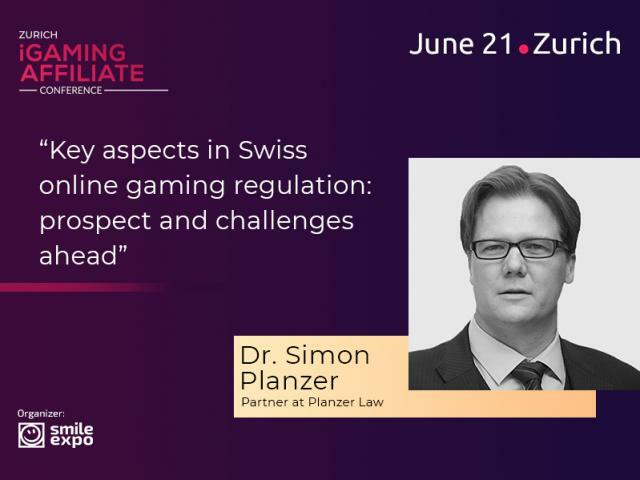 Gambling experts will elaborate on trends of online casinos at Zurich iGaming Affiliate Conference. Find more information and the registration form on the website.